ARE YOU INTERESTED IN PARTNERING WITH CHEF NETWORK? Launched in February 2016, Chef Network provides an open and inclusive platform designed to connect Ireland’s chefs both online and offline and is dedicated to the professional development and education of chefs across Ireland. 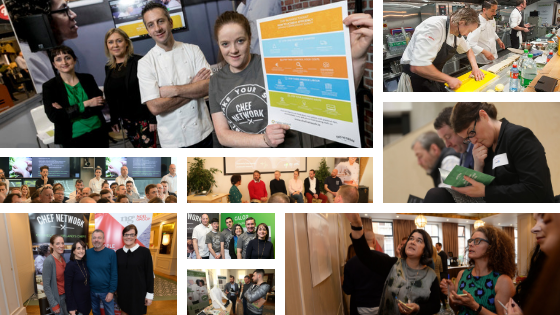 Our mission is to provide a platform for chefs throughout Ireland and across all sectors to connect, communicate, collaborate, inspire and work together to make our industry better, through sharing best practice, peer-learning, education & training, personal and professional development. It’s about harnessing the collective knowledge, skills and leadership of chefs, and our partners in industry, to create a vibrant future. WHY PARTNER WITH CHEF NETWORK? ALIGN your brand with industry professionalism and leadership, a new open, inclusive approach that is positive and focussed on taking action on the challenges facing the industry. Be part of the solution. ACCESS a rapidly growing community of chefs; over 3,200 members in just 3 years, from all sectors and all levels. Forge strong relationships with chefs and build loyalty through supporting their efforts to create a better industry. CONTRIBUTE to activities and content that are of real benefit to chefs and to the industry as a whole. You have expertise that can benefit us. Content, community and action speak louder than advertising. DELIVER what chefs want. Key initiatives such as the Chef Network Kitchen Charter have the power to be truly transformational, and you can BE PART OF IT. SUPPORT the Chef Network community and its activities through a recurring associate subscription. 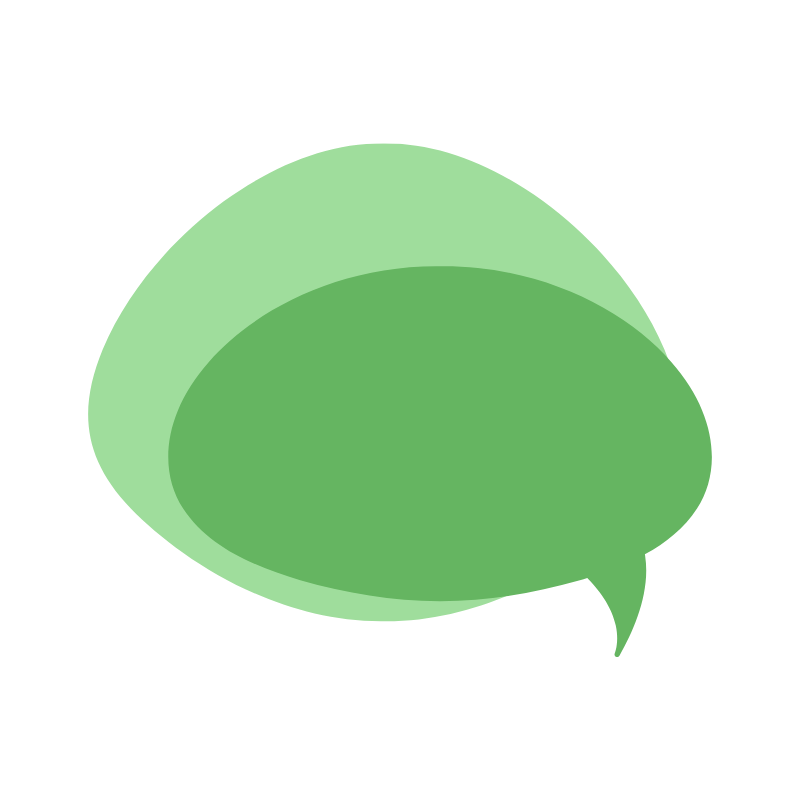 COMMUNICATE with chefs about your product or service through Chef Network’s platforms while supporting our activities. Tailored presence around specific area activity that your partnership supports allowing you to communicate with chefs and highlight your support of the Chef Community. Your support will help Chef Network to deliver on projects and activities that chefs want and the industry needs. Acknowledgement as Supporting Employer of Chef Network, supporting the existence and development of the Chef Network community. Invitations to Chef Network events relevant to sponsorship area to build a direct relationship with chefs. Presence as a vital supporter of Ireland’s Chef Community. You will also receive employer accounts for other relevant personnel (e.g. HR, Training Managers, Site Managers) and have access to the Chef Network jobs board where you will be able to post chef vacancies within your company. Strong presence across the Chef Network website, communications and major events. Your company will support the delivery of a key project or area of activity and have a significant role in transforming our industry for the better. With our Main Partner Package, your company will support the delivery of a key project or area of activity and have a significant role in transforming our industry for the better. Main Partners have a strong presence across the Chef Network website, communications and major events. INTERESTED IN ONE OF OUR PARTNER PACKAGE OFFERS? Get in touch with a member of the Chef Network Team today! We'll conduct a short phone call with you to determine your needs, allowing us to provide a customised proposal tailored to your company which we can later work with you on to fine-tune to fit your desired needs.